How much can you save on a short sale in Holt, FL? The short sale process in Holt, FL, for a buyer can be very profitable if the situation includes a motivated seller and a cooperative lender. 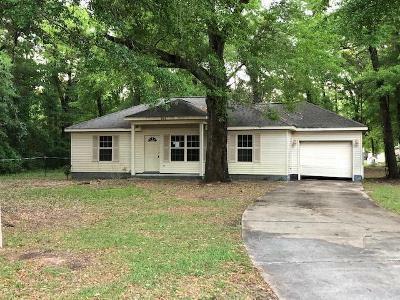 Find the best short sale homes and bank-approved listings available in Holt, FL, at Foreclosure.com today for as much as 75% off market value. There are currently 1 short sale homes in Holt, FL, available for potential sale right now. Get the most current list of short sale listings in Holt, FL — and the information and tools to buy them fast — at Foreclosure.com. Holt is an unincorporated community located in Okaloosa County, Florida, United States. Its area calling code is 850 and its ZIP code is 32564. Holt is located in western Okaloosa County along US 90 and County Road 189 (Log Lake Road). South along CR 189 is an interchange for Interstate 10 (Exit 45). Blackwater River is approximately two miles to the east of the town to enjoy clean freshwater swimming and fishing. There are currently 1 red-hot tax lien listings in Holt, FL.